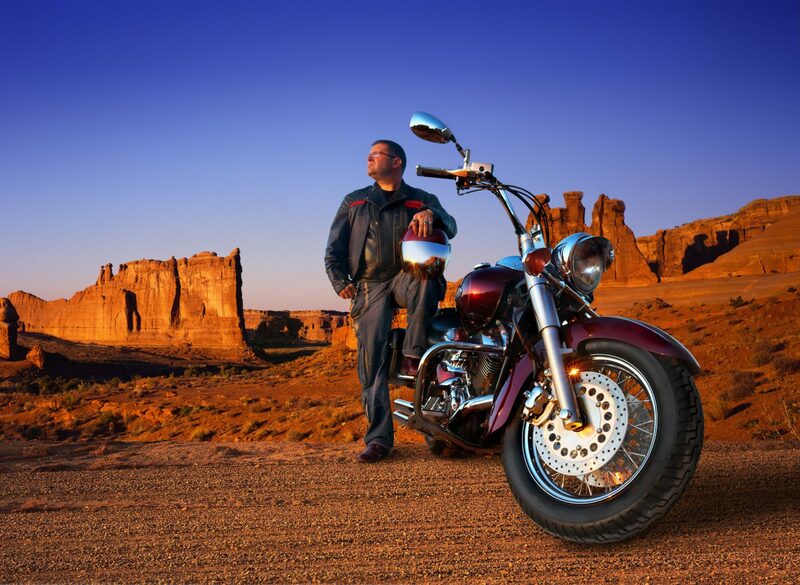 Motorcycle insurance is designed to like auto insurance and requires compliance to mandatory state regulations. Coverage should include liability, comprehensive & collision, bodily injury, medical payments, towing & labor, and roadside assistance. Renters Insurance is different from the traditional homeowners insurance in that it does not cover the physical property. Renter’s Insurance is designed to protect the personal property of you, the renter. Liability is also available to protect the renter from claims of guests and visitors who may get injured.